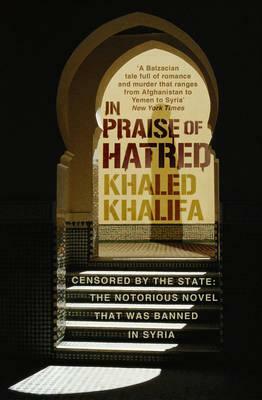 I was honoured to be asked to write the introduction to the English translation of Khaled Khalifa‘s third novel, In Praise of Hatred – set in Syria in the 1980s and essential background reading for the current tragedy. Four paragraphs of the introduction are reprinted below, and then Maya Jaggi’s review in the Guardian. I just finished reading the English translation of In Praise of Hatred and I’m really curious about the ending being different from the original. Could you give me a sense of what was different in the original ending?